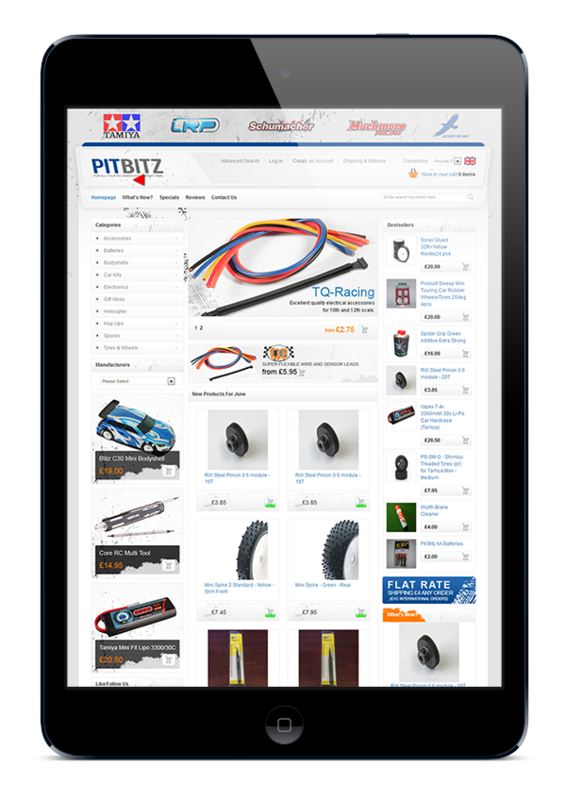 Located at a local RC Racing club the trackside shop required an e-commerce website to start selling their products to a wider audience. 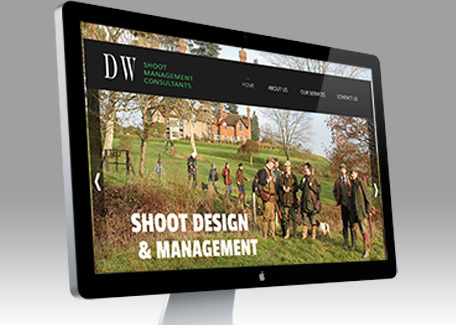 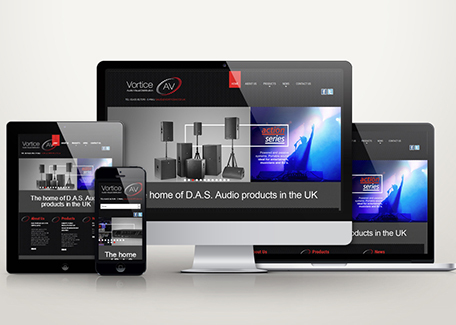 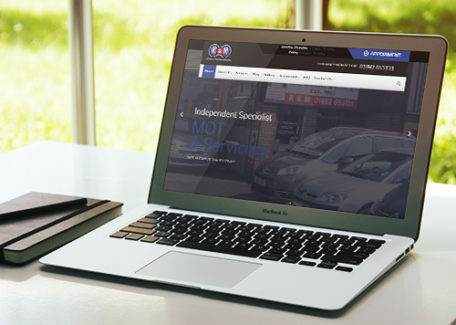 We provided a robust system with complete back office admin area for them to add and remove stock and control all stages of the order process. 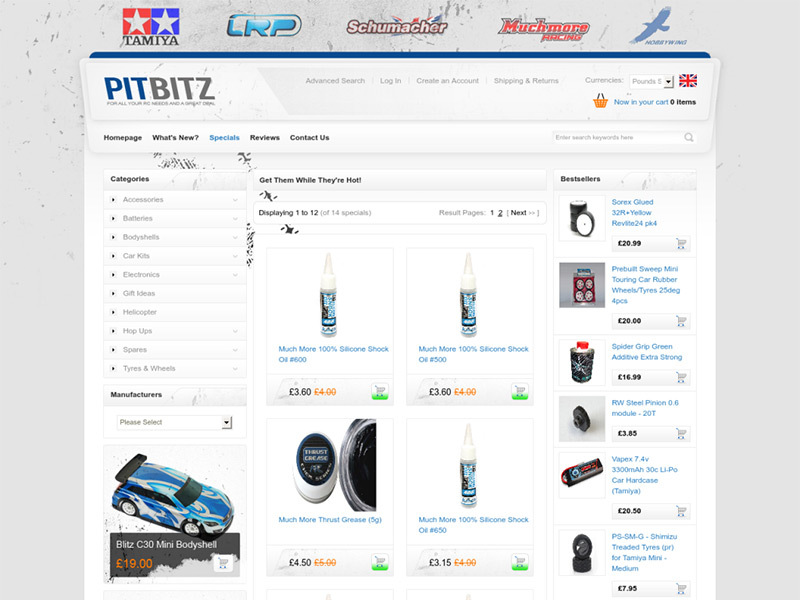 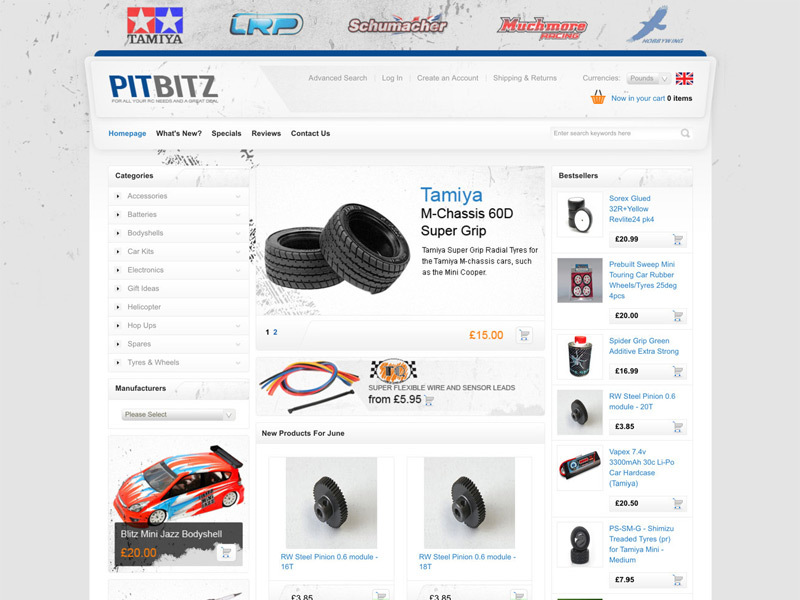 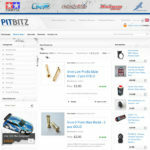 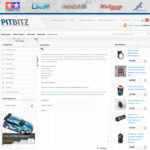 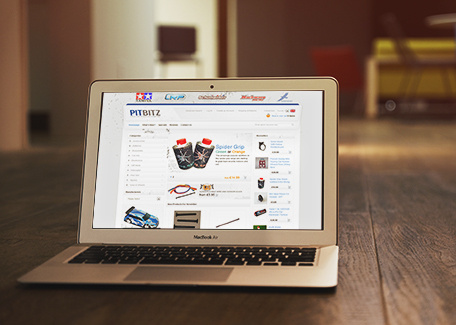 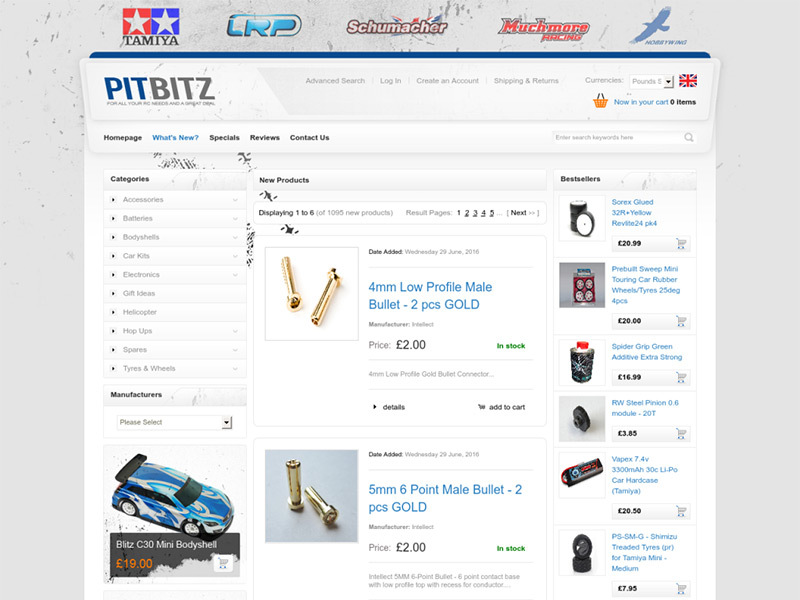 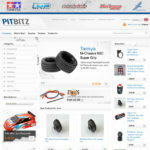 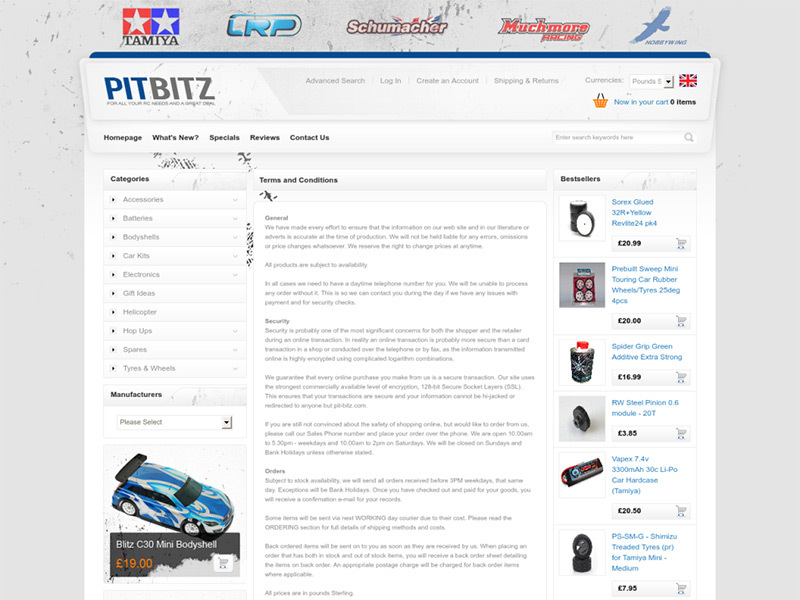 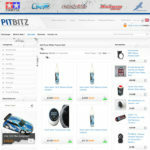 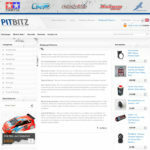 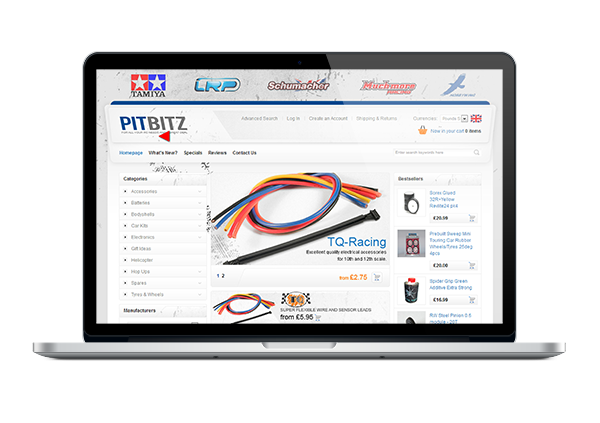 We provided hosting and business email for www.pit-bitz.com and entered the first batch of stock for them. 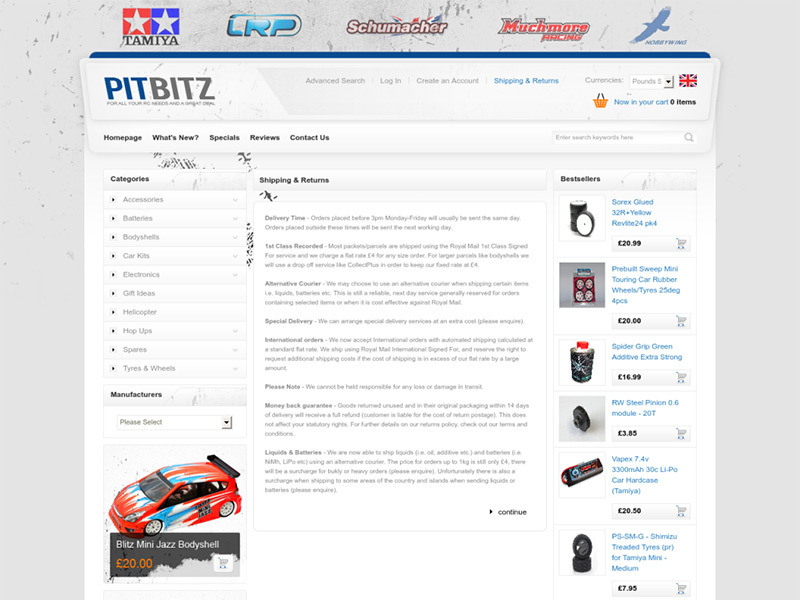 A local trackside RC Racing parts business.